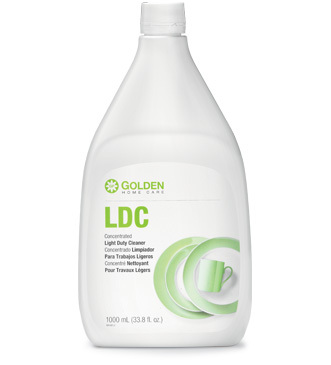 This line is powerful, economical, and earth-friendly to provide the strength and versatility you need in cleaning products without the harsh chemicals that can harm the environment or your family. Just 4 Golden products will replace 184 off-the-shelf products, and could save you over $700 a year! Your choice for the toughest jobs. Versatile and economical: One product is useful in every room of the house. 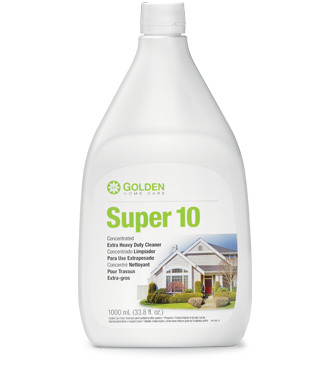 Effective on every tough job from removing stubborn fabric stains to cleaning garage floors. Industrial strength that’s harmless to any surface where it’s safe to use water. Unique 3-way action that penetrates, dissolves, and emulsifies. The mildest, most versatile household cleaner. Very gentle on hands: Neutral pH doesn’t irritate skin. Safe for the whole family. Accelerated cleaning power from proprietary Biazyme (biologically active enzymes) gets out the tough stains and makes your clothes look like new. 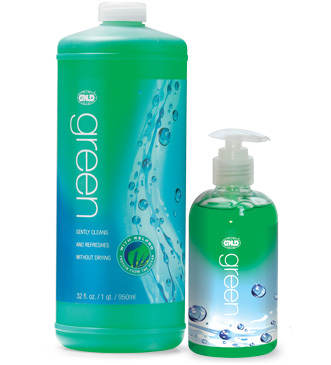 Free-rinsing formula helps keep clothes bright and eliminates potentially irritating residues, great for sensitive skin. 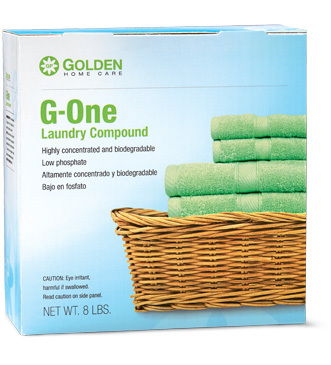 Helps prevent corrosion of washing machine and won’t cause scum buildup. Neutral pH; fully compatible with skin and non-drying.